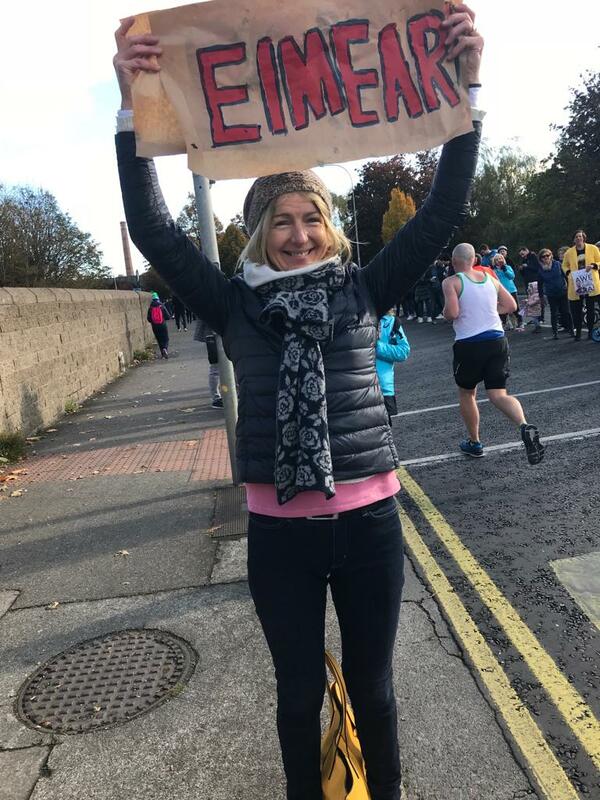 Congratulations to our great physio Eimear Murphy who completed the Dublin marathon last weekend. 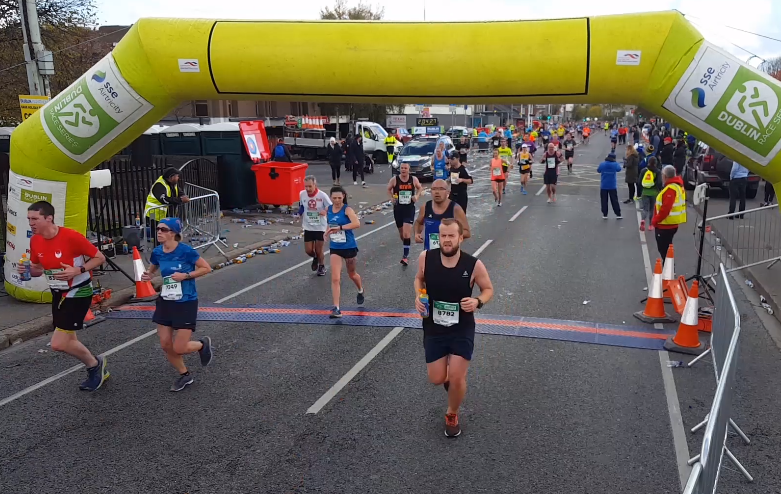 A brilliant run and fantastic time. 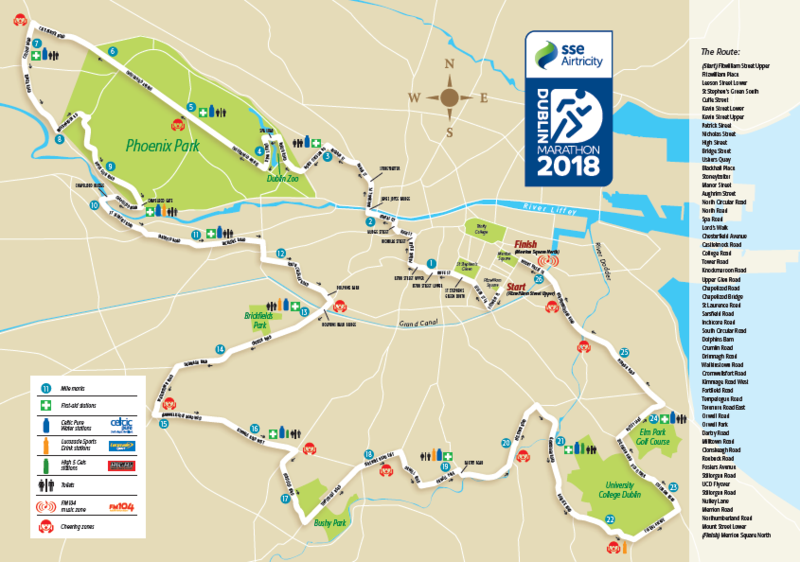 I believe Gráinne and Mary will be starting their training soon and are keen to join you next year for Dublin Marathon 2019.